GCI won the toss and elected to field first sending in FGCW to bat. FGCW scored a total of 118 runs all out in 41.1 overs. Skipper Andrew Aroy Orhorho was top scorer for FGCW with 25 runs off 47 balls. Chimezie Onwuzulike and Sylvester Okpe bagged 2wickets respectively. 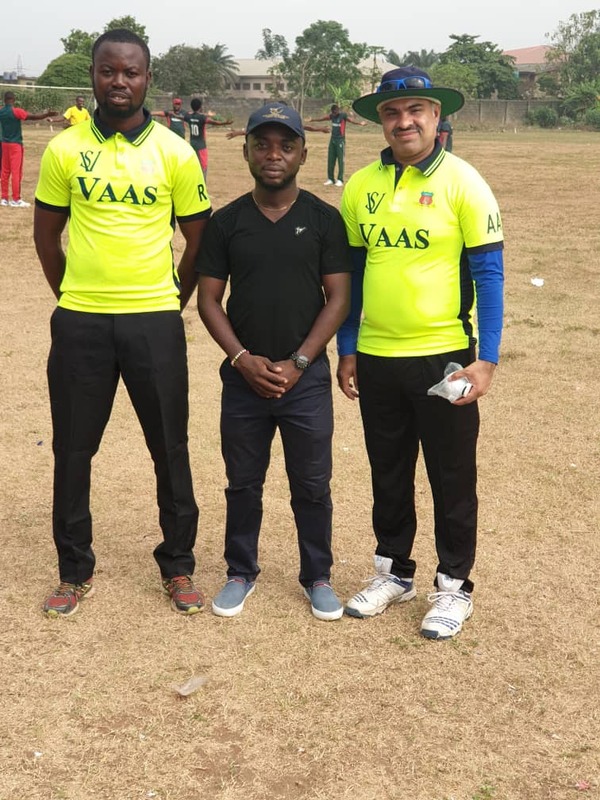 In the second innings, the 81runs partnership between Opener Babatunde Ayinde 51 runs off 92 balls and Left hand batsman Adeboro Oluwaseun 36 runs of 74 balls was enough to see GCI over the line with an eventual score of 119 runs for the loss of 2 wickets in 32 overs. Cricket Lovers won the toss and elected to bat first scoring a low total of 94 runs all out in 28.2 ovesr. After 2 hours of delay due to heavy rainfall, the second innings resumed with Lagos Asians chasing down the required total to record 95 runs for the loss of 5 wickets in 29.1 overs. Ovais Yussuf scored 23 runs of 62 balls and Jay Ghosalkar 25 runs off 65 balls were the top performers with the bat for LACC. LACC won by 5 wickets. Pioneers C.C automatically won the toss as Rocks came in after the scheduled time for toss and they were put in to bat first. Rocks CC scored 141 runs all out in 32.2 overs. Abiodun Odesanya top scored for Rocks CC with 29 runs of 48 balls. Kelvin Agbonwanegbe and Austin Areghan took 3 wickets respectively for Pioneers CC. In the second innings Clement Amanokhai’s 34 runs off 38 balls could not earn his team a victory as Pioneers ended up on 69 runs all out after 14 overs. 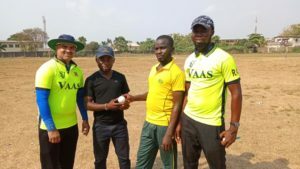 Rocks CC Captain Wasiu Adebajo crumbled the Pioneers batting line up with a man of the match Performance of 7 wickets in 7 overs conceding 33 runs. For live score and all fixtures on CCC League 2019 season follow the link below. 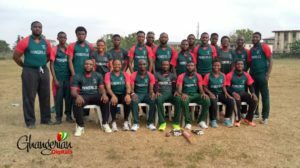 No Replies to "Week 2 report and results from CCC Lagos League (Div. 1 and 2)"